﻿ TS1020 dewatering screen has been sent to Tanzania. Location: Home » NEWS » TS1020 dewatering screen has been sent to Tanzania. TS1020 dewatering screen has been sent to Tanzania. 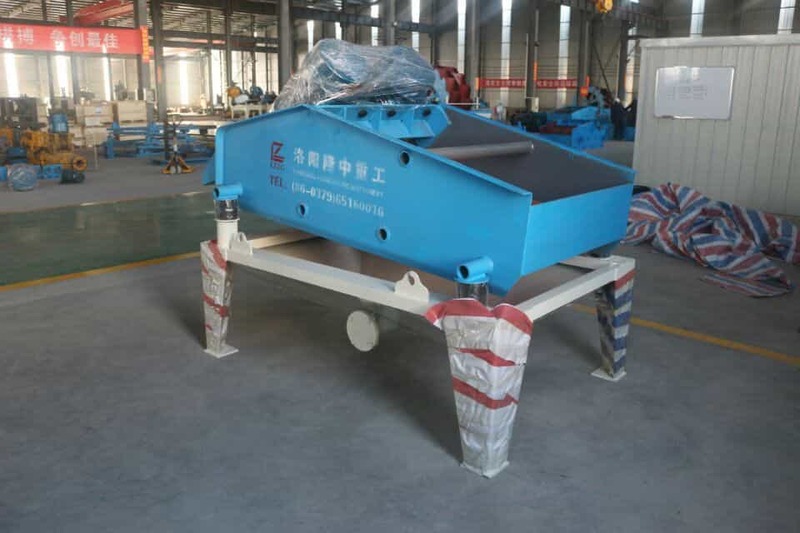 The customer in Tanzania customized the dewatering screen. The model is TS1020. through testing again and again by our technical personnel, the dewatering screen finally has been packaged and shipped yesterday. Luoyang longzhong is a special manufacturer in mining machinery, especially in dewatering screen. The sales volume in dewatering screen of our company is increasing continually. this owes the increasing of sales volume to the customers’ trust. The customers find us to buy products due to our reputation. If you need mining machinery, we welcome you to contact us!